In 1943, despite very difficult conditions, Chinese soldiers battle the Japanese invaders relentlessly. 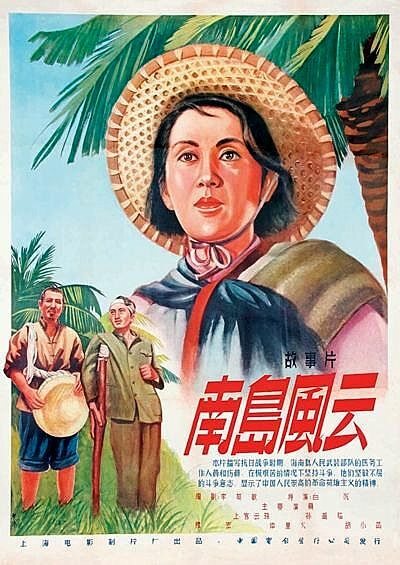 Needless to say, the film portrays the Chinese Communists as bearing the brunt of the fighting. DVD-R is in Chinese with switchable English subtitles. Approx. 96 mins. See film sample for audio and video quality!